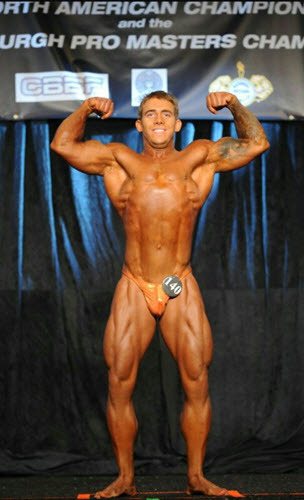 Expert Coaching + Dedication + Drive + Consistency + Equals Winning Results! 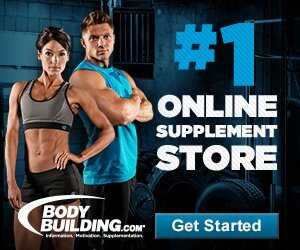 Expert Coaching, Customized Diet and Customized Workout Plans for Men and Women Physique, Bodybuilding, Bikini, and Figure Contest Prep. 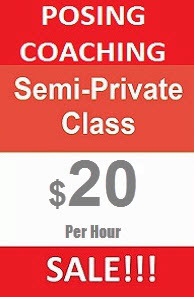 Join today to get ready for your next competition! 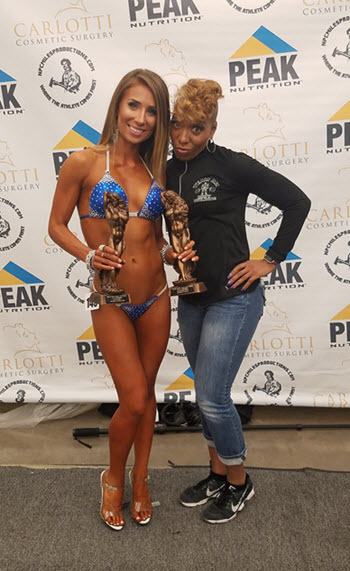 Team AZBB offers Semi-Private Training including Meal Plans customized for all Bodybuilders, Bikini, Fitness, Figure and Physique Competitors. 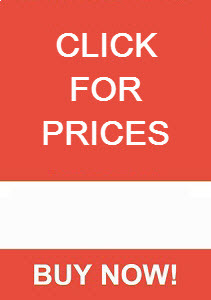 Reasonable Prices for all NPC, IFBB, and OCB competitors and future competitors. 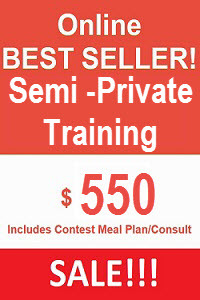 Packages to fit your bank account and get you Winning Condition!! 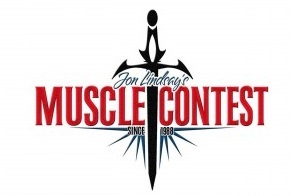 One of the Top Bodybuilding Competition Teams in the Nation. 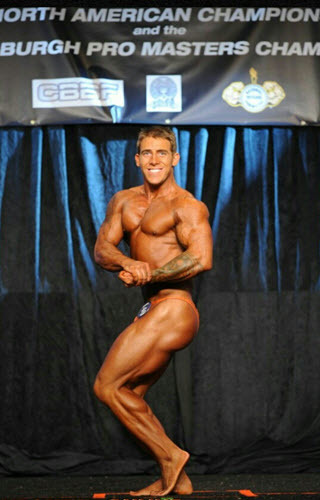 We have been in business over 15 years training NPC, IFBB, and OCB competitors. 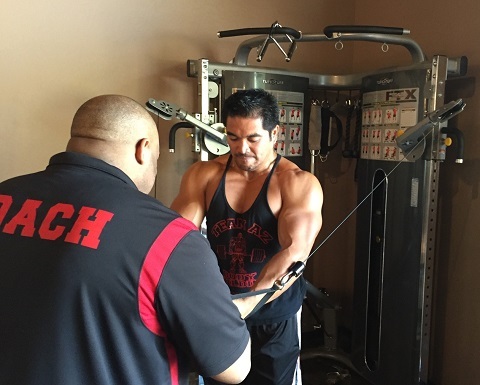 All over our diet plans and workout plans are customized for each athletes. 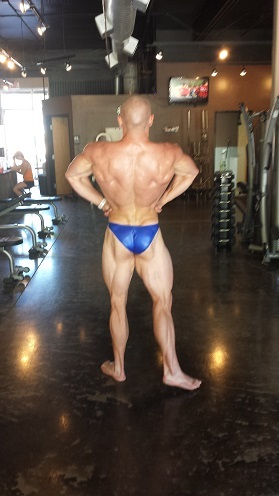 Join our AZ Bodybuilding Competition Team Today and Win your next contest! 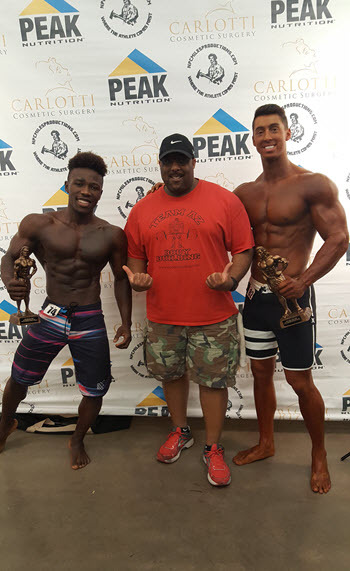 Our Expert Contest Prep Team offer the best customized plans for Bodybuilding, Physique, Bikni, and Figure Packages in Arizona. 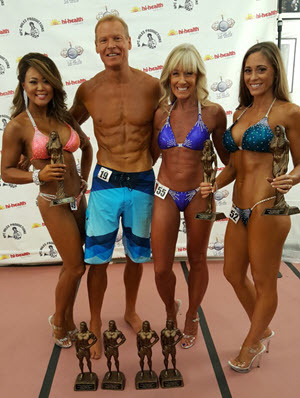 2016 NPC WESTERN REGIONAL - AZBB Bikini Winners! 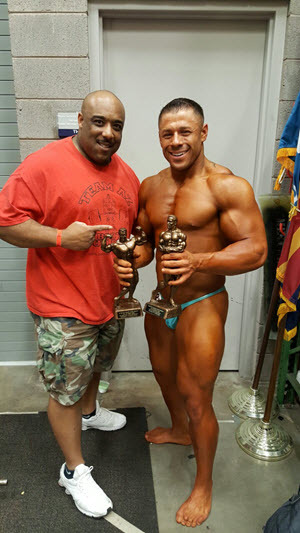 2016 NPC WESTERN REGIONAL - AZBB Bringing Home the Bling! 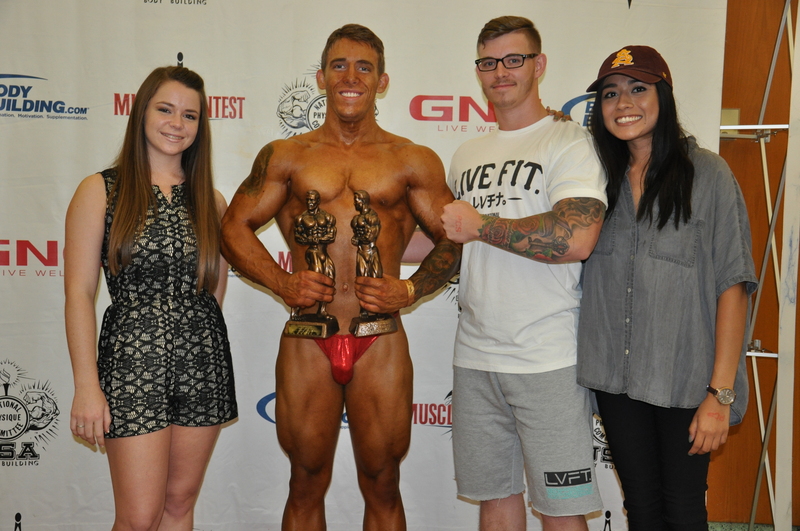 2016 NPC Desert Storm - Great Job Cody! 2016 NPC Desert Storm - Great Job TEAM AZBB! 2016 NPC Desert Storm - Great Job Ladies! 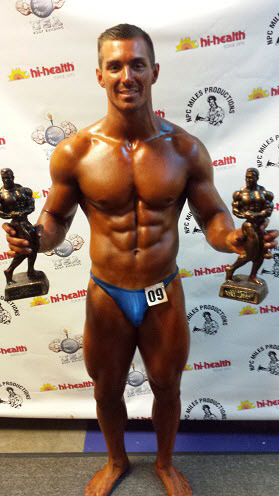 2016 NPC Nationals Contestant- Great Job Ryan! 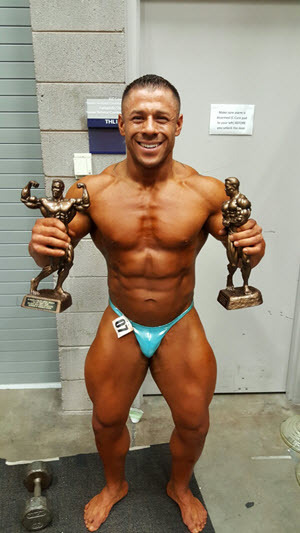 2015 NPC Novice Champion - Congratulations, Ryan! 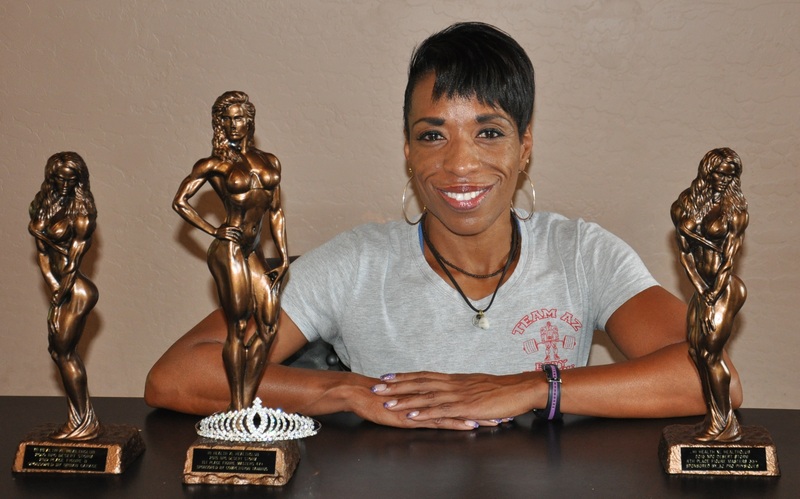 2015 NPC Figure Winner - Congratuations, Shanita! 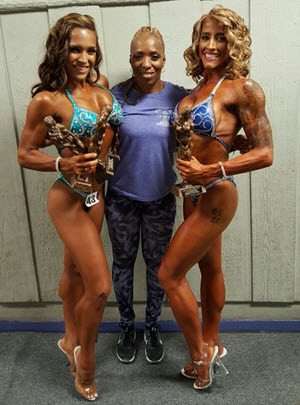 2015 Figure Competition - Congratulations, Laura! Jon Lindsay Productions. 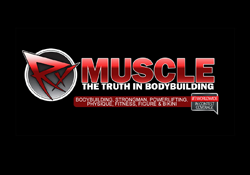 Click Below for Bodybuilding, Figure, and Bikini Events.